Get existing appeals in front of a whole new audience that is ready to donate to charity. 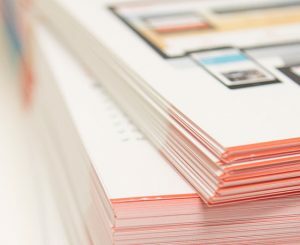 Showcase your charity to its full potential and get it noticed by potential donors. Encourage supporters to donate quickly and easily through workplace giving. Communicate with workplace givers to ensure they feel informed and valued. Get started on the Good2Give Workplace Giving Platform with three easy steps. 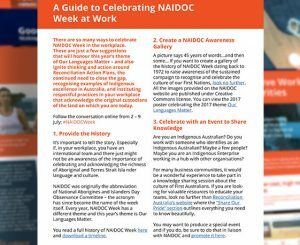 Produce a respectful, engaging NAIDOC week celebration in the workplace.